Is Broken Anatomy going to be the Doom/Death answer to bands like Necrophagist, Gorguts or Obscura? From a first listen, you'll know that Broken Anatomy isn't your ordinary Death/Doom band. For a start, it's a one-woman project. Then there's the music: something rather unusual, that alternates between some Grindcore passages that reminded me of Mortician or Malignancy (for the technical parts) and a more 'classic' ultra-morbid Doom/Death style not dissimilar to bands like Necro Schizma, Obskure Torture or even Encoffination (when it comes to Death Metal). It's therefore not really a surprise when you learn that Broken Anatomy was some years ago a rather experimental Grindcore project under the moniker of Facefucker. As said before, parts of that older style still linger from time to time in the music of Broken Anatomy, and you'll find it hard to imagine that it's actually a woman growling. But there's more to Broken Anatomy that some Grind hints. 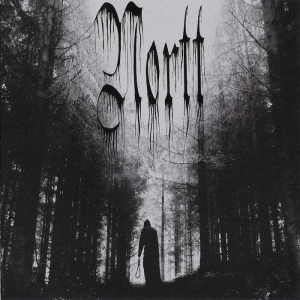 The Doom parts are CRUSHING and oozing with the kind of morbidity that the genre has definitely been lacking until quite recently. While brutal, the songs on 'A Shadow Deemed Worthy' are also mournful, and some Sludge sections add a lot to a music that is a perfect representation of urban decay. Interesting enough, the instrumentation is top notch (generally, in solo projects, you always get one less well-played instrument: this is not the case here) and I appreciate a lot the fact she used real drums instead of a bad programmed drum machine. 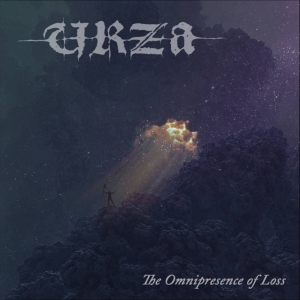 Songs like ‘Our Pain Speaks’, ‘Plains Of Maltak’ and the cleverly composed ‘No Salvation’ (that is going way beyond sheer Doom Metal, while avoiding being just another Post-thing stuff) are interesting enough and show a lot of promises for the future. Is Broken Anatomy going to be the Doom/Death answer to bands like Necrophagist, Gorguts or Obscura? 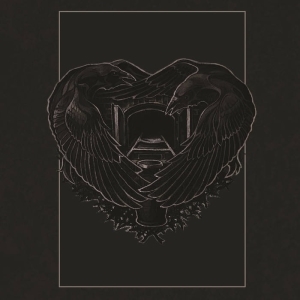 Hard to say, but, be it with the lyrics or the music, this is a project that has a lot to say and which I'm eager to hear more of in the future. Knowing that now there's a full live line-up ready to blow some brains on stage, this demo makes me think that we may witness here the birth of the first real new evolution of Doom/Death since it gave birth to Gothic Doom in the late 90's. 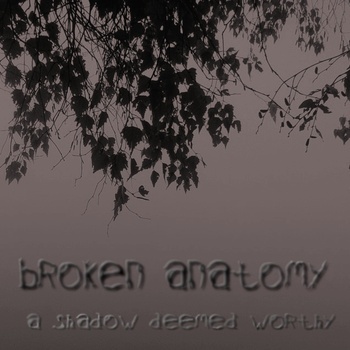 Visit the Broken Anatomy bandpage.